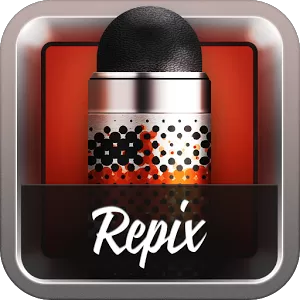 Using Repix couldn’t be more simple – all of the tools are easily available at your fingertips and all editing happens in real-time. Use the brushes to freely edit your photos with stunning effects and apply some of the world’s most beautifully designed filters and borders. Repix gives you the creative editing tools you have always wanted. 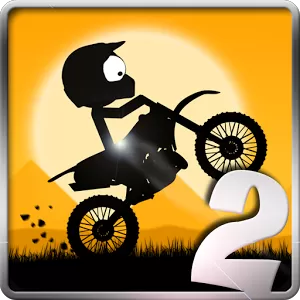 In case you haven’t played the original yet, let me tell you a bit about Stick Stunt Biker 2: it’s a physics based driving game where your goal is to reach the end as fast as possible. Sounds pretty straightforward, but when you will have to perform crazy jumps, turns and twists (including driving on walls and ceilings), things get a bit more complicated. And a lot more fun. And maybe a bit frustrating. 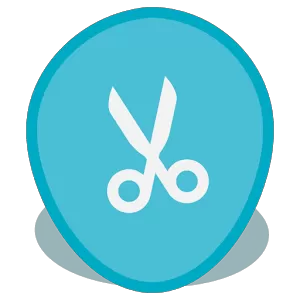 Discover new deals and coupons near you with Clipless! Clipless is a “contextual” deal locator that follows you around and alerts you when discounts are offered at places that you’re actually at, using low-power location services to keep your battery happy. 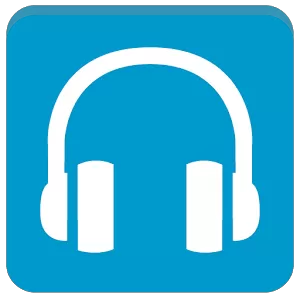 Shuttle Music Player is a simple, lightweight and intuitive music player for Android. Featuring the stunning Google Now inspired ‘cards’ UI, Shuttle is intuitive, efficient and beautiful. Shuttle includes tag editing, batch playlist creation, lyrics searching via musiXmatch and more. Millions of shoppers around the world agree that with the Buy Me a Pie! 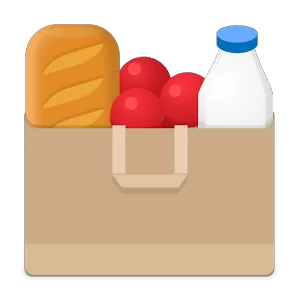 shopping list app they spend less time shopping, save money and the aggravation associated with forgetting grocery items. 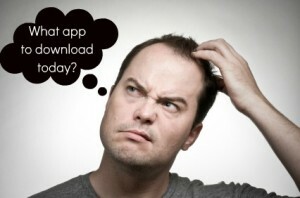 After winning the hearts of more than 3 million users, the app is finally available on Android! FilmyRatings covers the Bollywood and Hollywood movies across India, USA and UK. Whenever a movie is released either in Hollywood or Bollywood, its reviewed by many movie reviewers. 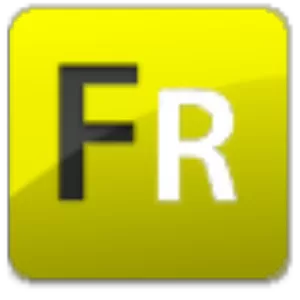 FilmyRatings choose top movie reviewers and bring their movie ratings at one place. 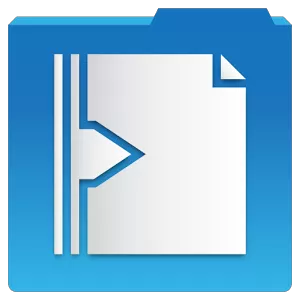 Need a file manager that fits in with Android and fulfills your need for Holo everything? Then Sliding Explorer is your man. It’s got all the basics covered including archived file support and root access. Oh, and it’s free. What else do you want… aside from cloud storage integration, viewing options, and all the other stuff that you’d probably need to pay for in another app? I have a confession to make: I don’t know the names of three out of my four neighbors. Nextdoor tries to alleviate this first-world antisocial behavior by creating a sort of localized social network, which is also a lot like a bulletin board. 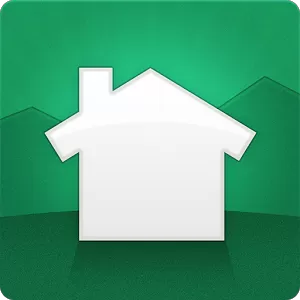 There’s nothing you can do in Nextdoor that you couldn’t do on a forum or Craigslist, but it’s presented in a much better way. Fractions are tricky things to integrate into a standard calculator, so the developers at MathLab made a new one specifically designed for those numerating, denominating jerks. The Fraction Calculator also works with expressions, equations, and some more esoteric mathematical functions. 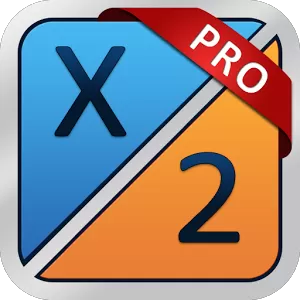 The $3 Pro version removes advertising and adds multiple workspaces and expression saving. Next Happy Labor Day! So why do we celebrate it?